Frank Kelly, the actor who played Father Jack in Father Ted, has died aged 77. Kelly had a 60-year career in comedy and soap acting, but it was his role as the alcoholic Father Jack Hackett that made him a household name. 3. 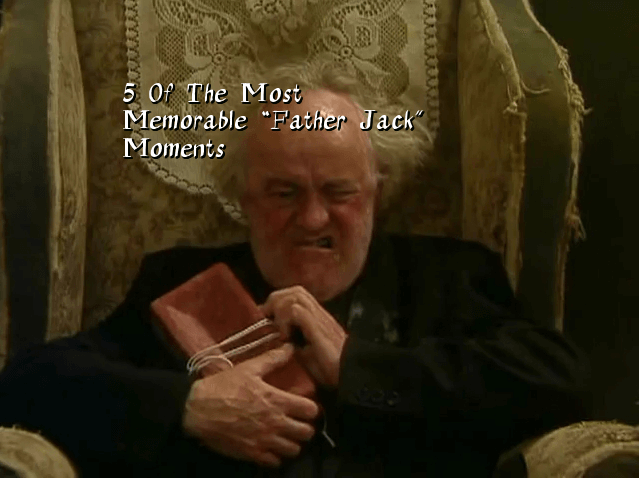 When Father Jack ventured out of his chair.